Last fortnight was amazing as we all learnt a LOT about thyme, especially it's benefits to emotional health! This beautiful plant came out a clear favourite. Salvia divinorum proved difficult to write on as those that experienced the powers of this entheogen struggled to truly capture what it meant to them. Still, we had some interesting conversations about it and learn a lot, if only to have reverence for such a powerful plant goddess. Drop your post as a comment under this post or in the Discord to let us know it's an entry to this challenge. You don't have to be an expert in the field, just be willing to research, experiment and explore either ONE or more of these plants in a post. You can write three posts if you like - we accept multiple entries! We're also super open to the kinds of posts you write. Here's some ideas - you can choose one or more to include in your post. Try to have a focus for your writing rather than include everything. Of course, it must be original work, and we'd love to see photos too. how to cultivate or grow this plant. The prize pool currently is 20 Steem, PLUS we have a VERY special prize this week, thanks to the contributions of @mountainjewel, @nateonsteemit @riverflows and @porters, who have all donated 5 Steem towards this ULTIMATE prize! 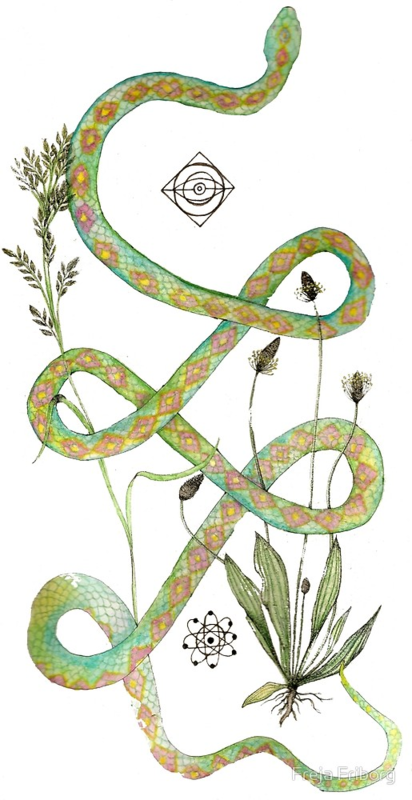 Our dear @frejafri has designed some BEAUTIFUL botanical illustrations which she has for sale on RedBubble. 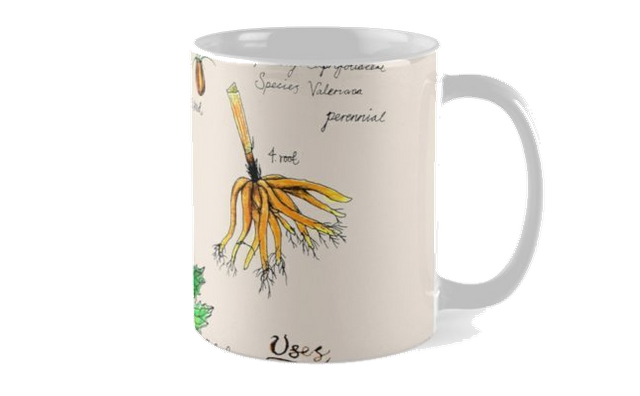 We are offering first prize one a standard mug with one of her botanical designs on it! Now that's worth sharpening your pencils for! We will ONLY consider this as a prize if we get TWENTY entries in this round. If we don't, we'll roll the 'Natural Medicine Mug' into the NEXT challenge! This is a way to encourage participation on Steem - so if you've been thinking about it before, now is absolutely the time to do it! And yes, Redbubble delivers just about anywhere, and we'll pay the postage too! This is because we are SO in love with natural medicines and believe in this collective so much that we want to encourage you to be part of it as much as possible! If you're in the Natural Medicine Discord channel, you've already had a heads up on this post so you've had some time to start thinking about it. Please come join us so you get the heads up for the next challenge! Do you have knowledge of any of the above plants? Do you plan on exploring them with NM Steemfolk over the next two weeks? We'd love you to join us! Natural Medicine Needs YOU! Please consider delegating to @naturalmedicine by clicking any amount below to help keep this collective going. The minimum entry for membership is 20SP (free for members under 150SP), and helps support and celebrate your work with natural remedies, healings and nurturings on this gorgeous blockchain! Join us on Discord here - we'd love to have you! Excellent a challenge for natural medicine. I love research on these medicinal plants. Great! Would love to see your entry! I know I'm excited every fortnight, but I'm truly excited about this one! Learning so much already - head is exploding! Can't wait for your post! Oh wow that's so quick!!! Amazing!!! Oh I love @frejafri art! Hope we get some great entries for this! I've already been pulling my ideas together because i got the heads up on discord! Brilliant! We're excited! 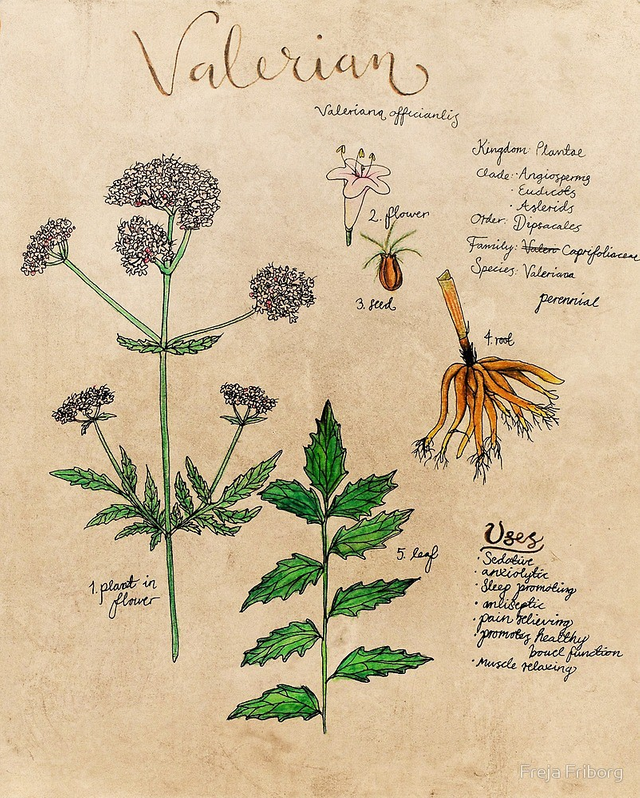 We think the wild card will really enable people to dig deep and find a plant medicine to write about! Thanks for sharing this wonderful episode of natural medicine. Do Mullein!!! I need to know more about it!!! A challenge!! I really like the way this stretches us to expand our knowledge base.... the addition of the wild card option makes it even interesting! I love how it forces me to research and explore plants I'm not that sure about - mullein's been on my radar for a while, but I dont know much about it, so I'm going to force myself to research this one! And plus it's compelling me to write on other herbs or plants that I've been thinking about too! Yes! Super stoked for this one! 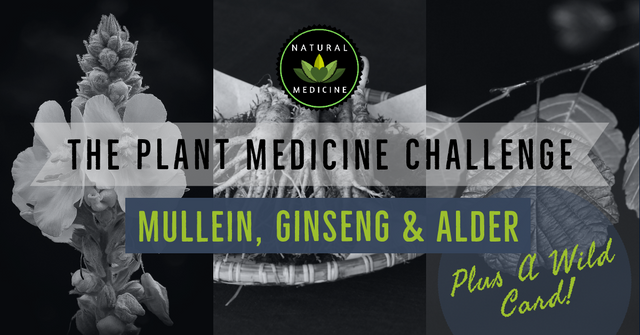 @naturalmedicine, Looking forward to this contest team. This is awesome initiative and contest and in a way educative too. Hmmm... hopefully this will come back around in the fall, when planting season comes.